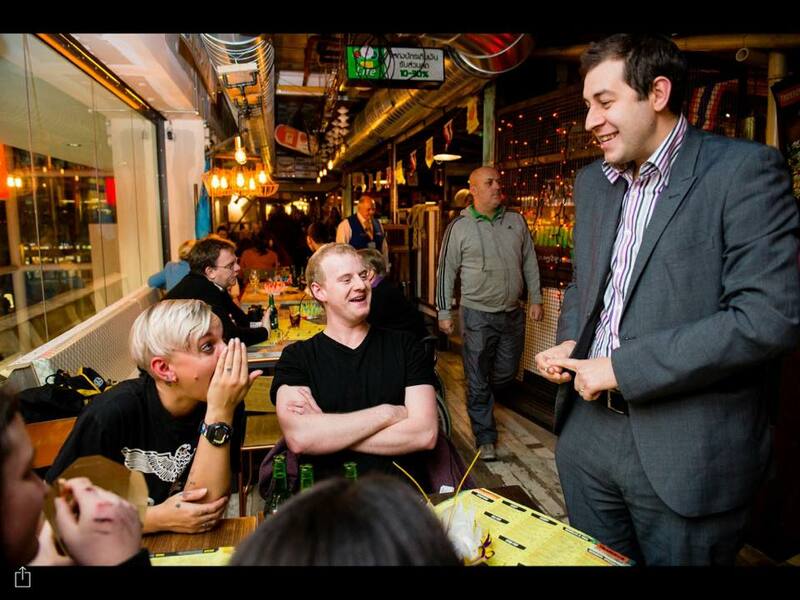 Alex Michael Award Winning magician has been performing his unique blend of close up magic and mindreading for well over a decade in Northampton and the surrounding areas. 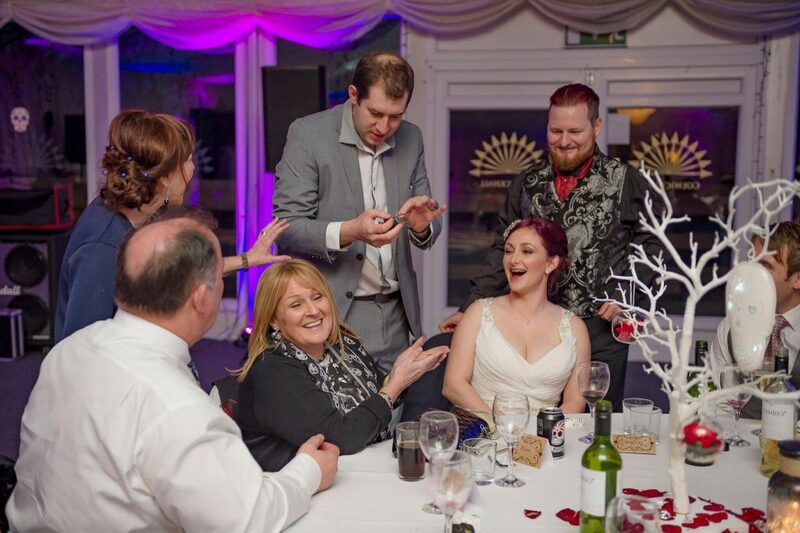 Alex specialises in sleight of hand magic with a contemporary feel which is great for all types of events and occasions. He has stacks of references all over the internet so you can book in confidence that you have got a professional who guarantees amazement. A wedding magician on your big day is a unique way to keep your wedding guests entertained, enhancing the atmosphere and taking care of those dead spots where not all the guests are busy. There are several times during the day when it is best to have a magician perform for your guests. The Wedding Breakfast – between courses approaching each table one at a time performing interactive magic getting everyone involved. The Evening Reception – If you are having more guests arriving it is great to have me perform while the room is being turned around. If you are having a corporate event and need some great unique entertainment look no further. Alex Michael has performed at hundreds of corporate events for some of the biggest and smallest companies in the UK. The type of events include, Christmas parties, award ceremonies, annual events Alex has done them all. He can perform mix and mingle magic during drinks reception, can entertain around the tables or even offers a cabaret spot in front of everyone.